SEASON after season has finished in disappointment, but defeat has sustained Mayo. How else do you explain their stubborn refusal to accept that there will always be a better team? Seven semi-finals in-a-row, three finals in five years, no Sam Maguires… Maybe if they had won just one, the players would have moved on with their lives? Mayo has been around the top for close to a decade now and their search for an All-Ireland title continues with the same blinkered belief. On Sunday the Connacht men will follow the band round Croke Park again with three in-a-row chasing Dublin standing between them and their Holy Grail. 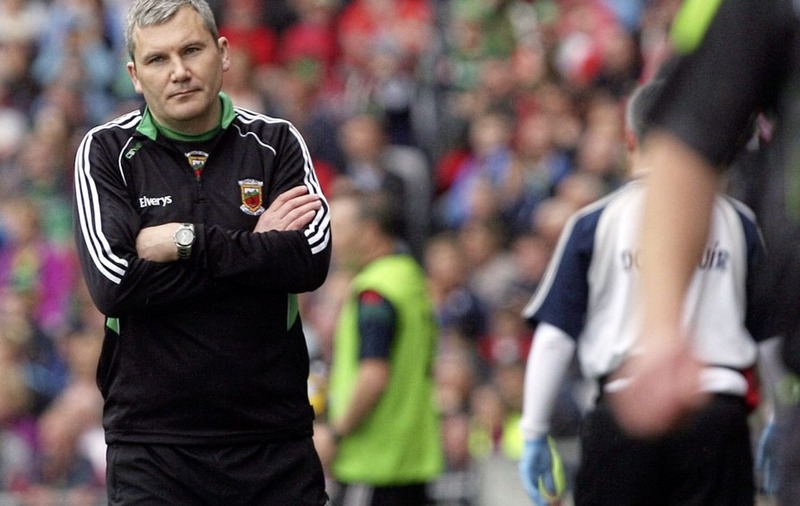 Mayo are 3/1 to win, but they believe this is finally their year and former player and manager James Horan believes it too. “I think it’s a bit different,” said the Ballintubber native, now a popular Sky Sports pundit. You might think: ‘Well he would say that, wouldn’t he?’ And he would. Then again, maybe Horan – manager from 2010 to 2014 - has been around enough beaten dockets to know that something really is different this time? “There is definitely a calmness you sense around the place,” he adds. “It’s a little different, it’s not as jittery as it has been in the past. “That is down to the way the team has gone about getting to the final this year; it has been fairly epic whatever way you look at it. “They have stared into the abyss and had backs to the wall but they have gotten through it. You can probably sense it up in Dublin they have great support and connection they have with the public is strong and there is a bit of power in that. No-one has given Dublin a game in this campaign and Horan concedes they are a better side this year than last. But he says Mayo – who came through close shaves against Derry, Roscommon, Cork and Kerry – are better too. “I think Mayo have improved as well,” he said. “They’ve got better each year and that’s what they’ve been looking to do. “Their conditioning, you can get that a per cent or two better each year and both teams have done that. “The form of some of Mayo’s players has been very, very good. “There are different players playing very well, they’re getting better at what they do. Of course Mayo have been in great positions before and fluffed their lines when the cameras started rolling. And not just on the field. Manager Stephen Rochford contributed to losing last year’s final replay by switching goalkeeper David Clarke (an Allstar) for Rob Hennelly whose handling mistake proved the difference on the day. Horan doesn’t see another left-field switch for Sunday. “Mayo will just be getting themselves right,” he said. “They’ve looked at a lot of stuff throughout the campaign and they’ll just want to make sure that they get their stuff right. “Mayo have to try and dictate the terms a little bit. He sees winning primary possession as crucial in this game and believes, like many others, that Mayo will target Dublin goalkeeper Stephen Cluxton’s kick-outs. “I think Mayo will do it. It will put pressure on Cluxton who dictates the pattern of the game,” he said. “Also, because Mayo push up, it will upset the formation of the game. We saw against Tyrone where they sat back and Dublin could use their width and depth, I don’t think they’ll be able to get into that pattern because Mayo will push up. “They add more of a dynamic, more chaos to a game, when you do that. So far this season, Dublin’s decision-making has been stunningly good. But amid all the talk of the ‘Boys in Blue’ dominating for the next decade, it’s easy to forget that Mayo drew with them in a semi-final two years ago and in last year’s final too. Dublin boss Jim Gavin says his side was under-par last year and Horan agrees. “I thought Dublin were very vulnerable last year and Mayo played very well in patches in both games but just didn’t get there,” he said. “Dublin will be much better this year, but so will Mayo because both teams are evolving all the time. Certainly Jim came out very strong and very early to give a public scolding to that team. “They are obviously pushing hard for their greatest performance ever, that’s what they are looking for and that’s what they feel it will probably take, and it will. “It will take Dublin playing at their ultimate. I see some people saying 80 per cent, but again I think that’s rubbish. The dilemma for the Mayo management is that if they match the Dubs until half-time, even for three-quarters of the game, they will then face a ‘second wave’ as Gavin unleashes the likes of Bernard Brogan, Diarmuid Connolly and Paul Flynn to seal the deal. “Even in the semi-final when guys like Kevin McManamon came on against Tyrone, you saw how keen they were and the increased emphasis they put on it,” said Horan. “It’s been proven that Dublin’s bench has been very strong when they’ve come on. “But Mayo have mobility to come and they’ll definitely have something ready. When McManamon, Flynn, Macauley come on Mayo will have something ready or players ready to pick that up to try and neutralise it or deal with it. 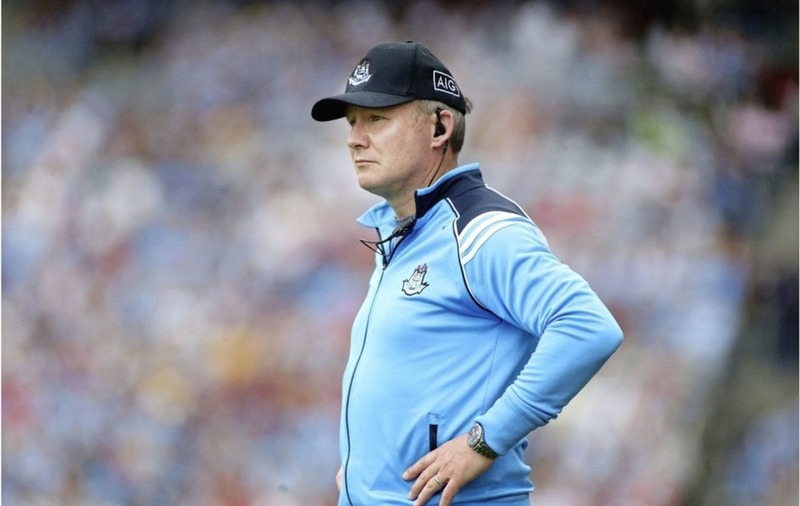 “Coming down the stretch with 10 to go, Dublin will start to bring on their big players and if Connolly doesn’t start and comes on of course that will add to the noise around the stadium. “This year in particular Mayo have been in tough situations in the last 10 minutes, in dire situations and have grinded it out. Sky Sports analyst James Horan will be in studio at Croke Park this weekend as Dublin and Mayo battle it out in the All-Ireland Senior Football Championship Final, shown live on Sky Sports Arena from 2.30pm.